...OF SPRING AND SUMMER...: FLOWERS by ingrid and titti - Happy Christmas! FLOWERS by ingrid and titti - Happy Christmas! I would like to wish everybody a very Happy Holidays! Have a Happy and Floral Christmas! 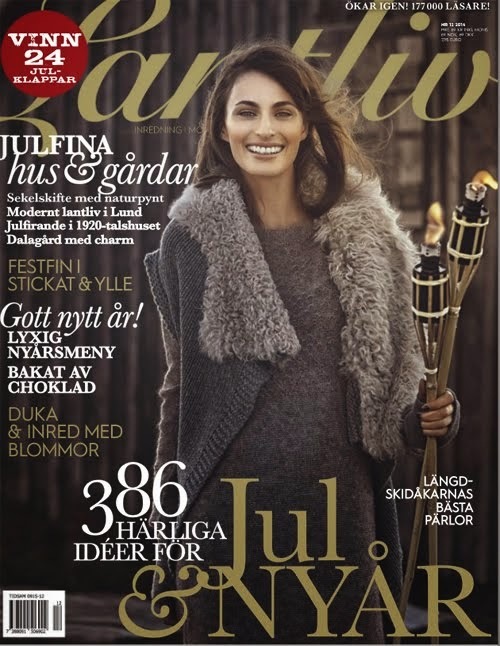 Titti over on HWIT BLOGG is also wishing you a Happy Christmas and God Jul. [Styling and Photography: © Ingrid Henningsson II Of Spring and Summer. 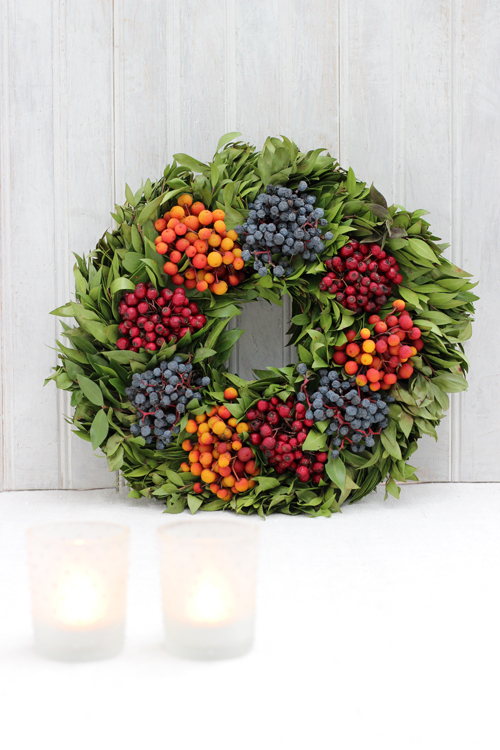 Ingrid, you've show us a colorful cheery wreath that matches your Christmas wishes perfectly. ••• Fresh flowers will make any room come to life, whether they are large arrangements in a hallway creating a warm welcome to your guests or small arrangements with individual flower stems in bud vases or jam jars on a side table. ••• I love to inspire with creative and fun ideas and show how flower arranging doesn't have to be difficult, complicated or expensive. My philosophy and approach is focused on using beautiful seasonal flowers combined with interesting containers to create simple, quick and easy yet beautiful and creative everyday flowers. ••• My love of flowers has grown into a great passion and being able to pass on my knowledge and expertise is a wonderful privilege. Working with flowers on a daily basis is such a pleasure and to style and photograph flowers - what could be better and who does not love beautiful flowers? FLOWERS by ingrid and titti - Happy Valentine's Day! Visit Ingrid Henningsson's profile on Pinterest.